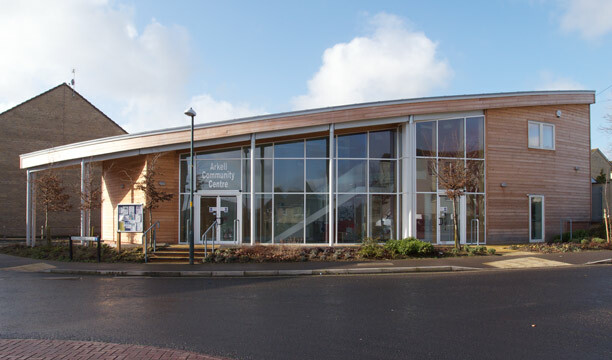 The Arkell Community Centre is an important community facility, and a landmark in Forest Green, Nailsworth. The purpose-built community centre provides great space to hire for events, private parties, receptions, clubs, businesses and organisations. Hire rates are competitive. 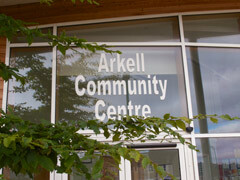 The Arkell Centre is a community based facility aiming to provide social meeting space, healthy eating, fitness, family support and opportunities to learn new skills such as cooking, computer studies and English. During Half Term from 12th-16th February the Pop-up Café will once again be offering delicious home-made food and alongside this there will be a ‘Drop In’ Consultation where residents will be encouraged to discuss the facilities in Nailsworth and any ideas for new groups. There will also be an Open Day with tea and cake available on the 17th February from 10am-4pm, planned to encourage residents to use the Centre and become more aware of services offered and identify any gaps in provision. We hope to see you all there. Tradition has it that Stroud District Council Neighbourhood Wardens liaise with residents and help to organise joint litter picks. 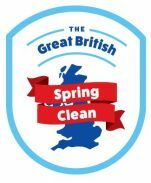 While carrying out the litter picks an environmental visual audit will be undertaken and any bulky items, abandoned vehicles, graffiti, potholes, damaged or obscured road signs will be dealt with where possible at the time or noted for follow up by the relevant authority. So, you are cordially invited to help litter pick the Norton Wood Estate at Forest Green. Just turn up and join us and help to love where you live. Our online diary and list of regular items is on our What's On page. Details of special events are also posted here. 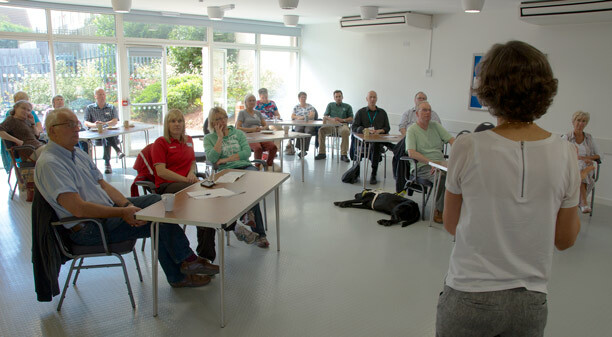 Have a look at our on-line diary, and contact us to see what the Arkell Centre can do for you.